How is the rise of Artificial Intelligence Affecting Video Production? Home > Video Production > How is the rise of Artificial Intelligence Affecting Video Production? 20 Aug How is the rise of Artificial Intelligence Affecting Video Production? Artificial Intelligence (AI) is no longer a new topic; its emergence as an effective tool across many industries has been going on for a long time. 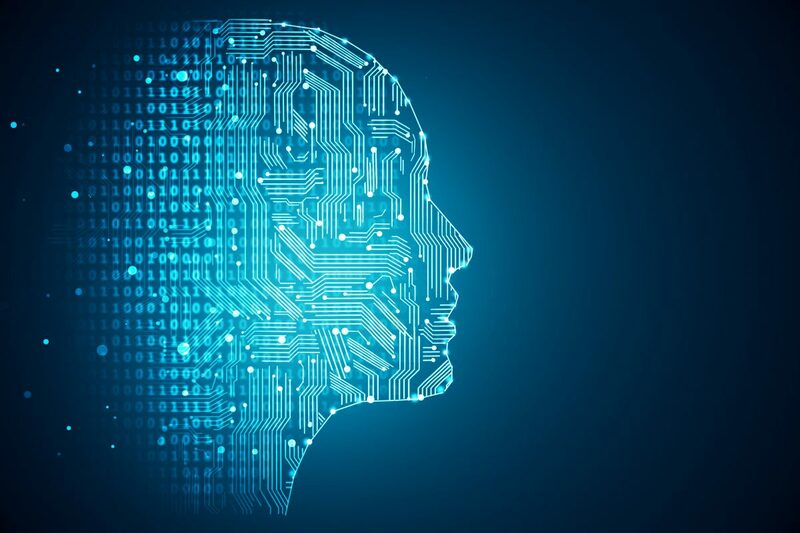 In fact, it’s common knowledge that AI has helped medical professionals – such as surgeons – carry out successful operations that would otherwise have been difficult, if not almost impossible. This trend has crossed over to many other industries, including retail, legal, engineering and even video production. It has brought about much debate, as well as many benefits. Therefore, it’s not difficult to find different Man vs. Machine topics on countless blogs and platforms on the internet. While much is known about the effects of Artificial Intelligence on some industries, very little is known about how this trend can affect video production; therefore, the purpose of this blog post is to try and shed some light on how the rise of Artificial Intelligence will affect video production and the video industry at large. In the past few years, the video industry has seen a major influx of startups looking to invest in AI, with the intention of changing the way video producers conduct business. In fact, there’s already been a huge deployment of AI applications in video content delivery. Platforms such as YouTube and Netflix currently deploy Artificial Intelligence widely in their content delivery systems, while creative software providers like Adobe – with the launch of Adobe Sensei – tailor AI to their Cloud based services as a way of providing enhanced user experience. It’s no wonder that content delivery services like YouTube, Vimeo and Netflix tend to display video content that users might be interested in. This is simply AI at work. At first, it was merely a program that selected likely videos based on a user’s viewing history, but now, AI has revolutionised the experience, making it all the more richer. AI has the ability to distinguish reason, as well as react and adapt,; these are characteristics that are vital to provide enhanced user experience in video content delivery. Subsequently, it’s not surprising that Artificial Intelligence has become an important tool for video production. Apart from the use of AI in video content delivery, it is already affecting how producers create videos. A good example that shows just how far AI has come is the use of drones for video filming. These days, a lot of filming is undertaken using camera drones; there are even complete productions shot entirely with drones, such as the science fiction film, The Robot Skies. The advent of drones as a vehicle for shooting videos has made the need for human interaction fairly minimal. Some of these drones are built in such a way that they can adapt to a situation, based on previous commands and built-in memory. New developments in AI have made it possible for cameras to maintain angle and distance, which results in better framing whilst shooting movie sequences from above. Another area in which AI has influenced video production is voicing. Even though AI will not necessarily replace human voice talent, it has helped create enhanced user experience by replacing or altering regular voice to suit the cadence, pitch and pattern of the specific theme needed for the video. In light of the advances of AI in video production, producers have no option but to adapt. Now more than ever, many films and videos are created using AI tools. Just last year, a fake video of previous US President, Barack Obama, was created using Artificial Intelligence. The video was released on YouTube and quickly went viral, being picked up by major websites, including the BBC. This clearly shows the direction AI is taking in the video industry and the pace at which producers are adapting to (and adopting) it. Although the quality of some videos made with AI aren’t exactly top-notch, this is indicative of what the future holds and the distance that needs to be covered. However, the Man vs. Machines debate – with regards AI soon taking over the role of humans in video production – is unrealistic. No matter how smart AI becomes, it will always require some form of human interaction up to a point. Of course, this will no longer be as prominent as it used to be, but it’s safe to say that the chances of AI completely taking over the place of human producers is not something that will happen anytime soon. Video ProductionHow is the rise of Artificial Intelligence Affecting Video Production?